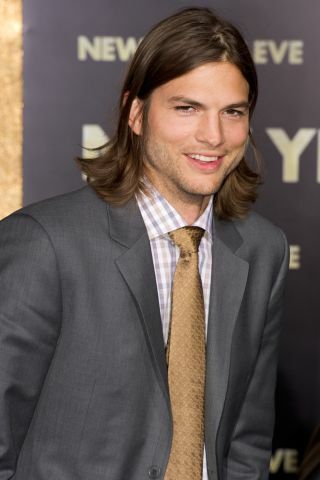 Actor Ashton Kutcher, star of CBS's "Two and a Half Men," will ride on Virgin Galactic's SpaceShipTwp suborbital space plane. "I gave Ashton a quick call to congratulate and welcome him," Virgin Galactic founder Sir Richard Branson wrote in a blog post announcing Kutcher's reservation Monday (March 19). "He is as thrilled as we are at the prospect of being among the first to cross the final frontier (and back!) with us and to experience the magic of space for himself." "We are guided by safety and so will ensure that everything is just as safe as it can possibly be before we start commercial services – particularly as I will be on the first commercial flight with my kids!" Branson said.